London, Oxford Street. 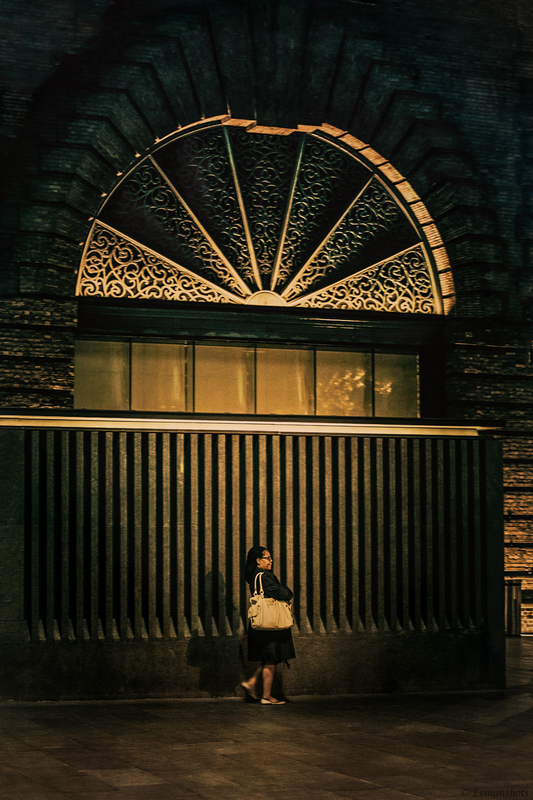 Photo and design by Josephine R. Unglaub. 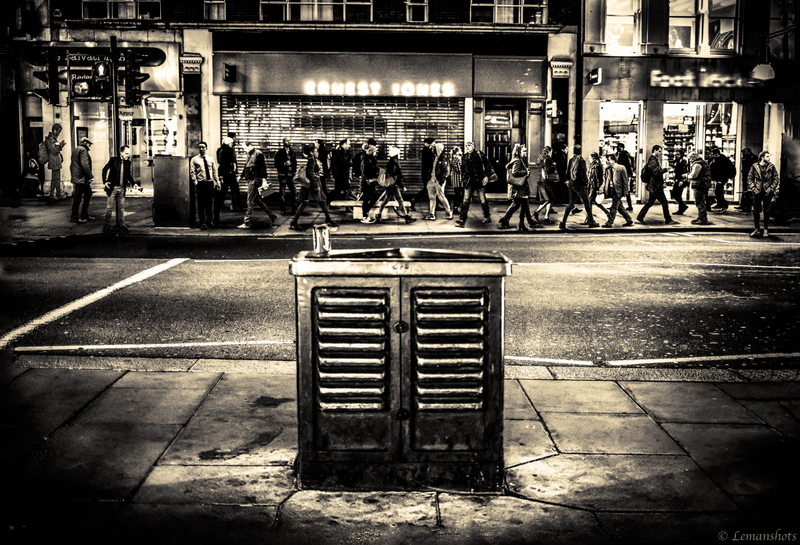 Dieser Beitrag wurde in Spaces & Textures veröffentlicht und mit "street photography", black and white, buildings, city, downtown, London, monochrome, night photography, people, street, urban getaggt. 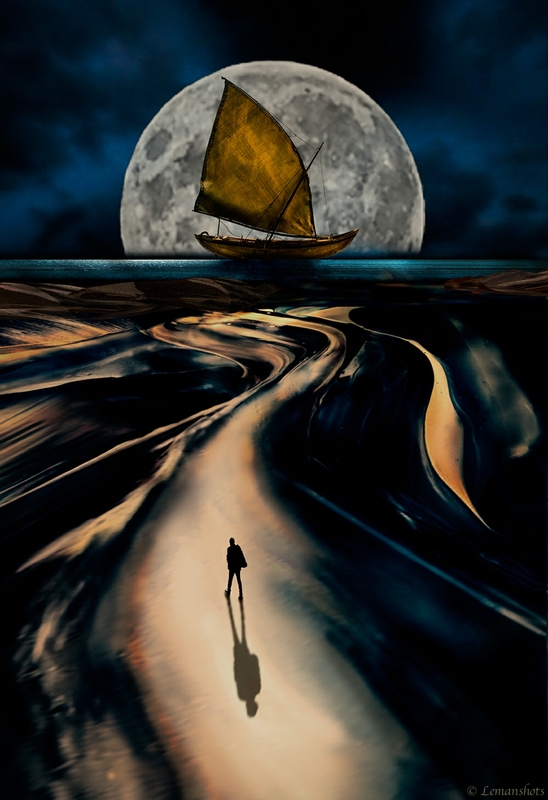 Dieser Beitrag wurde in Spaces & Textures veröffentlicht und mit art, moon, night, ship, water getaggt. 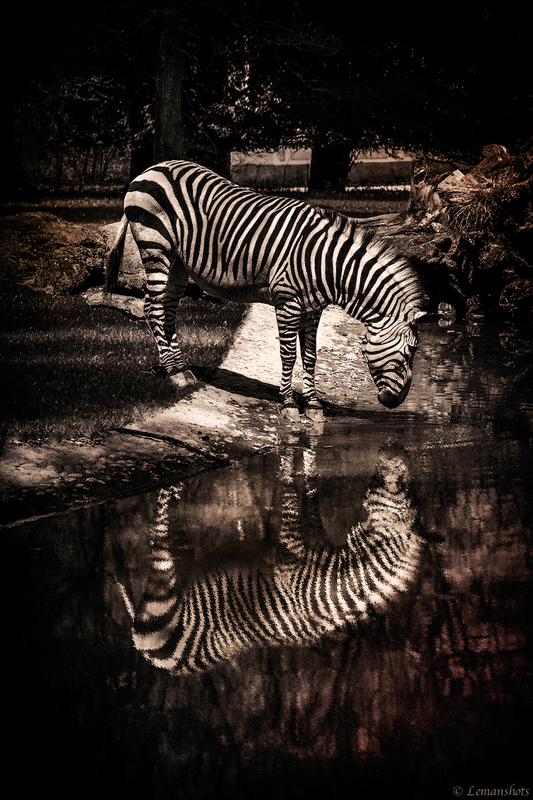 Dieser Beitrag wurde in Characters & Creatures veröffentlicht und mit animal, animal photography, black and white, monochrome, nature, Photo, Photography, reflections, stripes, water, zebra getaggt. 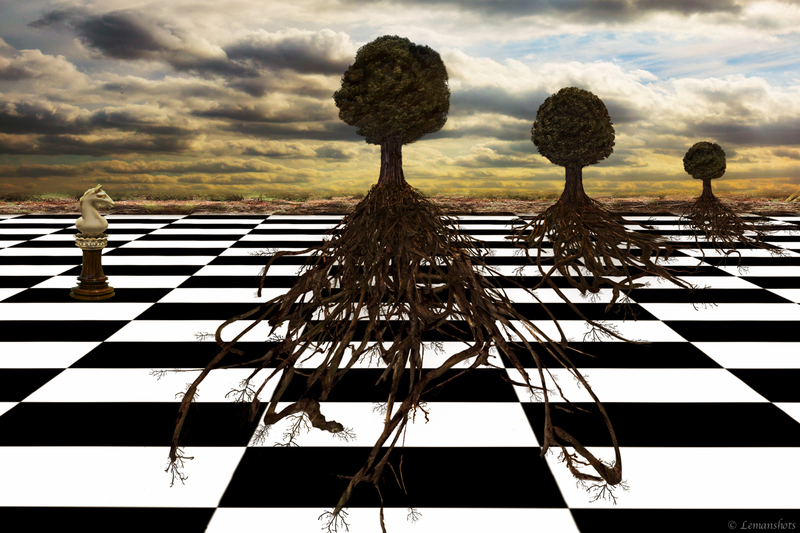 Dieser Beitrag wurde in Spaces & Textures veröffentlicht und mit art, black and white, ches piece, chess, chessboard, Clouds, composing, Digital Art, horse, modern art, perspective, plants, rooting, roots, Sky, Sunrise, trees getaggt.